BUTANDING (Whale Sharks [scientific name: Rhincodon] ) in DONSOL, Pilar, Castilla, and Magallanes, SORSOGON: With tourists being able to watch, touch, and literally play with 5-meter to 8 meters long Butandings- is just one of the many reasons why many tourist coming from all over the world flock to Sorsogon. 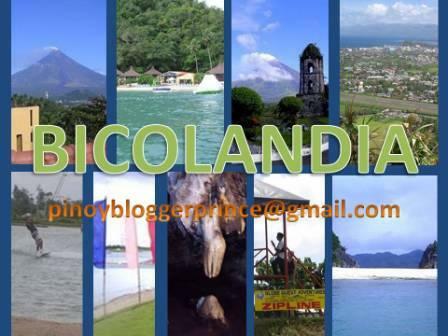 A phenomenon that only in the province of Sorsogon, Albay exists. These sightings happen mostly in the months of February to June. 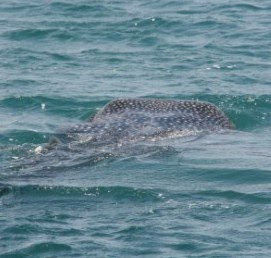 Lucky visitors get to see 10~15 Butandings within a day. Although gigantic in size they may be, these huge fish are exceptionally gentle, playful, and very friendly that they even allow humans to play, interact, swim, and touch them...for more info check different websites featuring this phenomenon in Sorsogon. A 20~30 minutes boat ride from Donsol shores towards the deeper area of the sea is the perfect site to wait for these playful Butandings to start showing themselves up to excited and enthusiastically anticipating tourist. Once they do, It's PLAY TIME! Rental per boat is $100. A boat can accommodate 8~10 passengers.